From Columbus, OH, jacey j. is a rapper, singer, and songwriter in the genres of Hip-Hop, Pop, and R&B. He is a strong believer in the power of positive entertainment. 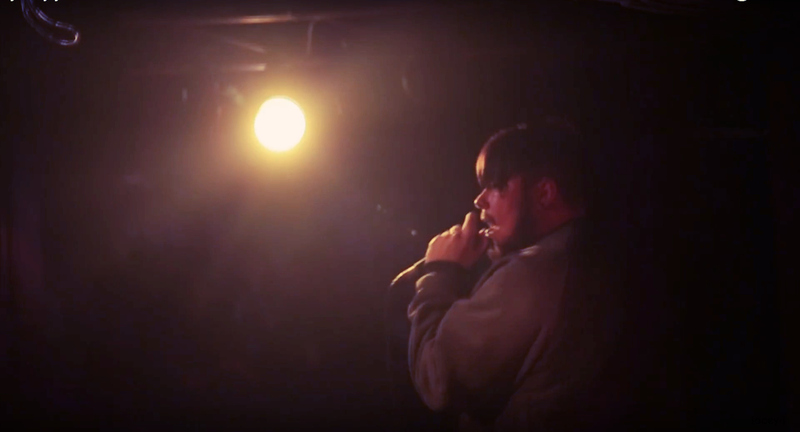 Finding his place not only in the hip-hop scene but also in the hearts of music-lovers everywhere, Jacey has found himself in the midst of some curious opportunities. His first tour in 2012 was with a slew of metal and hard-core bands – the guilty pleasure of heavy-music fans. Since then Jacey has shared the stage with inspirations and friends such as; Travis Mills, G-Eazy, Moosh & Twist, John Reuben, PJ North, Cris Cab, Jonny Craig, Kyle Lucas and many more.